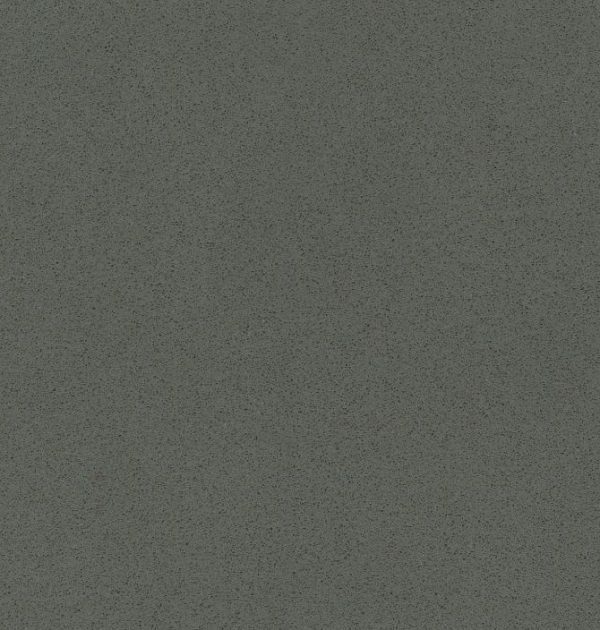 Shades of grey are becoming ever more popular with our clients, moving away from bold black colours and opting for the more subtle tones on offer. 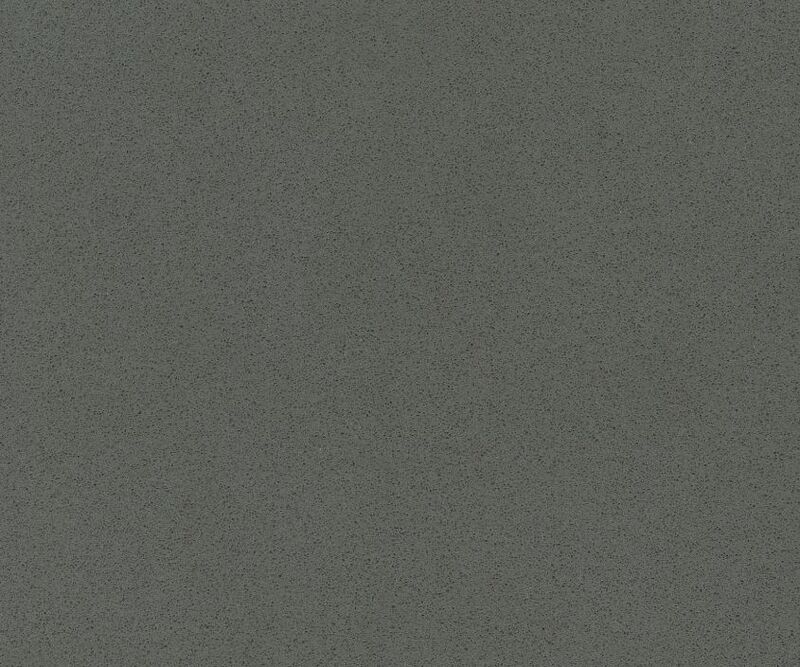 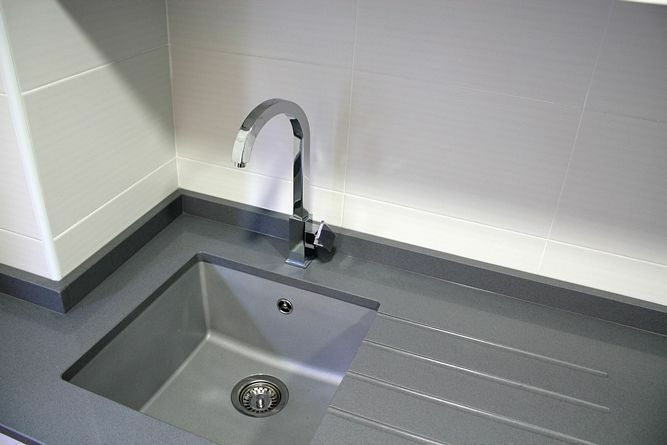 Cemento Spa is great choice offering versatility with its dark base colour and polished finish. 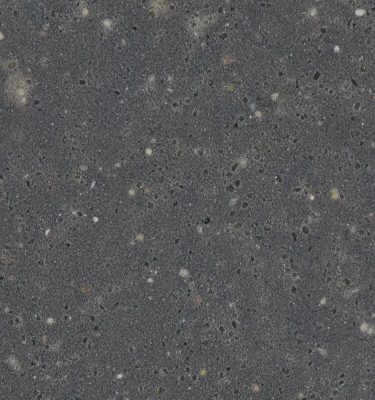 Add a touch of sophistication to your project with this highly polished cement coloured Quartz worktop which will complement most modern kitchens and bathrooms. 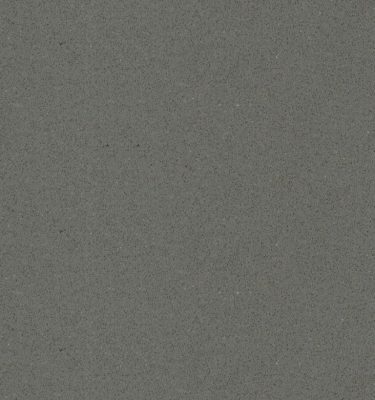 The fine grain finish gives the worktop a neat consistency throughout the slab allowing for the subtle grey colour to really take centre stage. 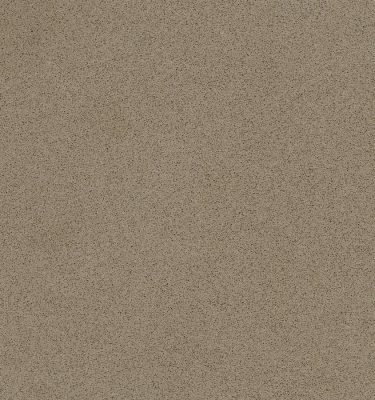 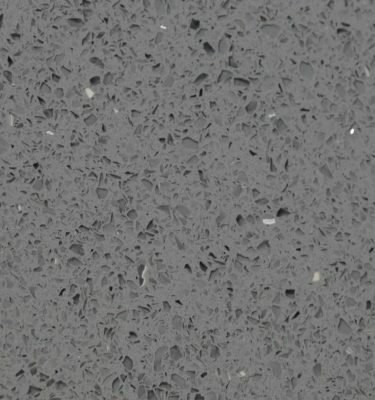 This is a mid range stone available from industry leading manufacturer Silestone, this Quartz worktop is not only durable and hardwearing it has also been treated to the unique Anti-Bacterial process (exclusive only to Silestone) giving you maximum hygienic protection. 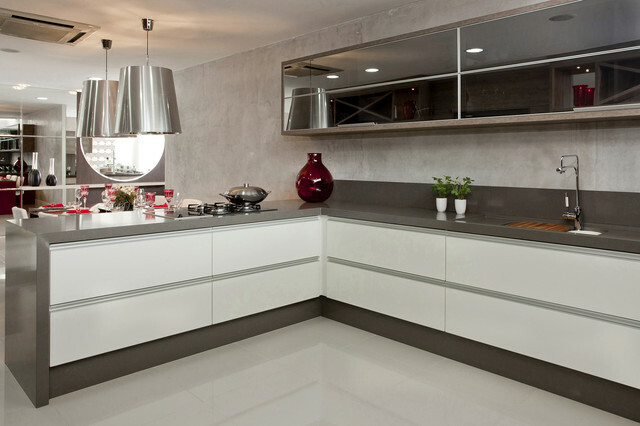 Similar products include Ceasarstone Titanium amongst other options reflecting the ever increasing popularity of this latest generation of grey quartz worktops.